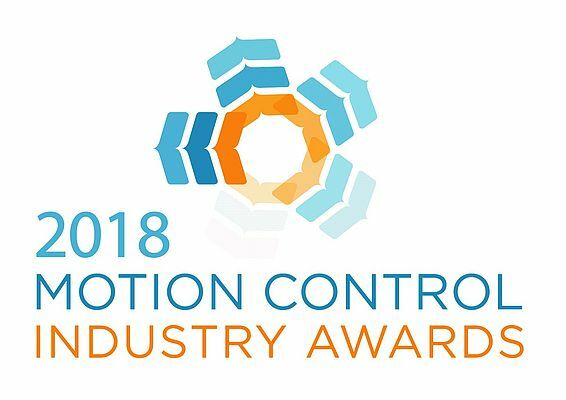 Being held on Tuesday 10th April 2018, at the National Conference Centre near Birmingham, the Motion Control Industry Awards Dinner will once again bring together the entire motion control industry in a celebration of business and professional excellence. Recognising and rewarding the achievements of both individuals and companies operating within this important industry sector, personal endeavour, technical innovation, engineering advancement and commercial acumen will all be acknowledged and celebrated. 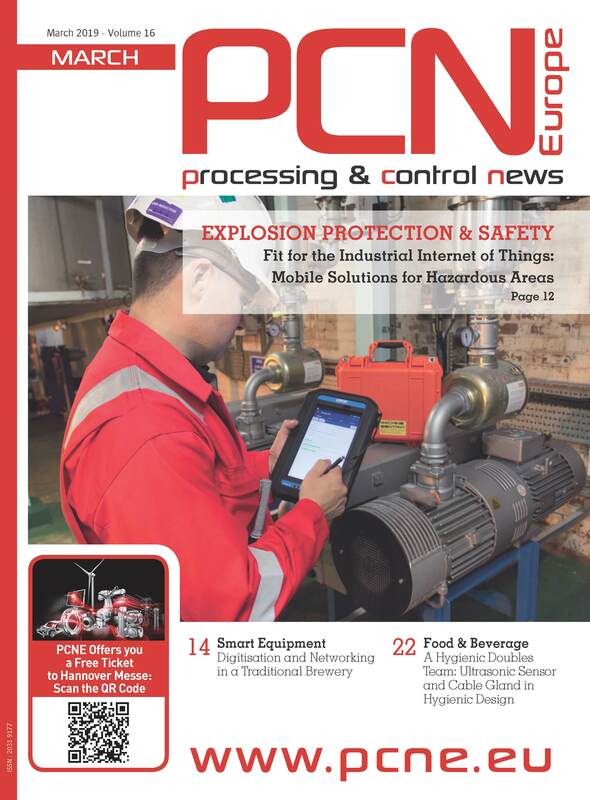 Sponsored by some of the biggest names in the sector, including ABB, BCAS, Beaumanor Engineering BFPA, Bosch Rexroth, GAMBICA, Parker Hannifin and PI, the awards programme can again claim widespread support. Co-located with a suite of industrial exhibitions at the adjacent NEC, including Drives & Controls, Fluid Power Systems, Airtech, Smart Industry Expo and Plant & Asset Management, and building on the 200+ industry professionals who attended the 2nd event last year, the 2018 awards dinner looks set for further success.